 At Radiant Life Church, we focus on relevant teaching, heartfelt worship, honest friendships, constant prayer, and compassionate care for others. Whether you’ve been to church or are looking for a place to call home, you are welcome here. We invite you to join us for a Sunday service this week. If you want to be part of al God is doing at Radiant Life Church, we invite you to become a member by attending our Next Steps. The Next Steps is made up of our steps, and during Step One you will have the chance to join the church. In Step One, Pastor Ryan Bibb shares the story of our church, our purpose and helps you get connected. The Next Steps is available every other month during our 10:00 & 11:30 am services. If you have questions about our church, please contact us at 269-651-7802.